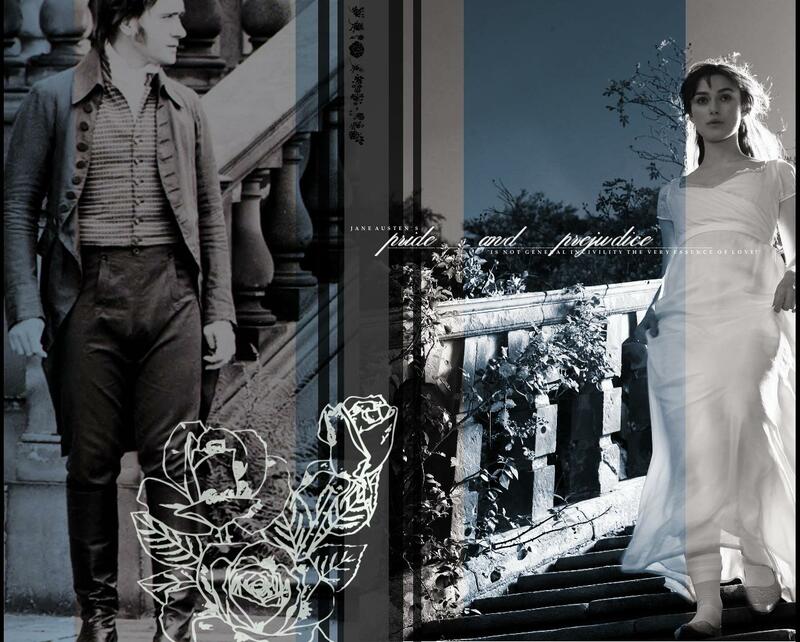 प्राइड एंड प्रिज्युडिस. . HD Wallpaper and background images in the Period Films club tagged: pride and prejudice keira knightley macfadyen jane austen.